Wedding bells have rung again for The Village Doctor! 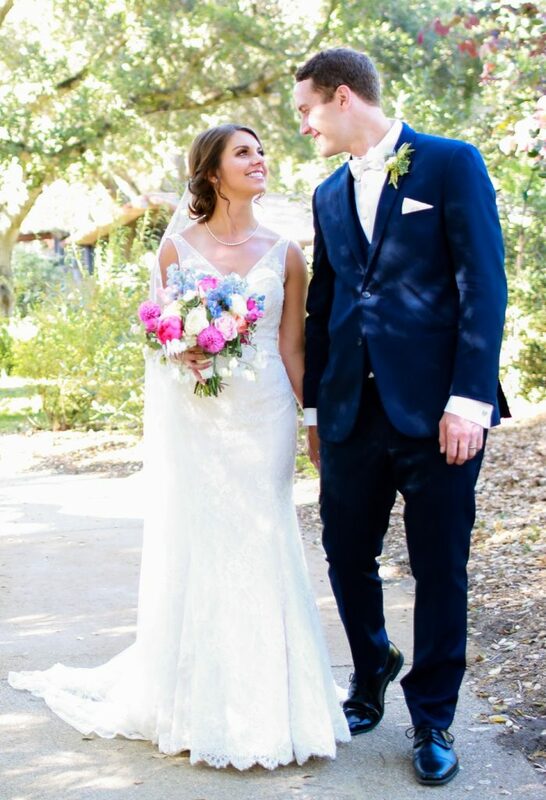 Our lovely pediatrician Jackie Bors married Shaun Phillips in early July in a moving ceremony set in idyllic Carmel. There were tears, laughter and an overwhelming sense of joy as these two wonderful families were joined in front of an enthusiastic crowd. Representatives of various chapters of their lives from alumni of the Stanford Swim Team, USC, Baylor, and Menlo School, to UCLA Pediatrics and The Village Doctor cheered the beginning of what is sure to be a beautiful shared life. Just look at their picture and see if you don't agree.